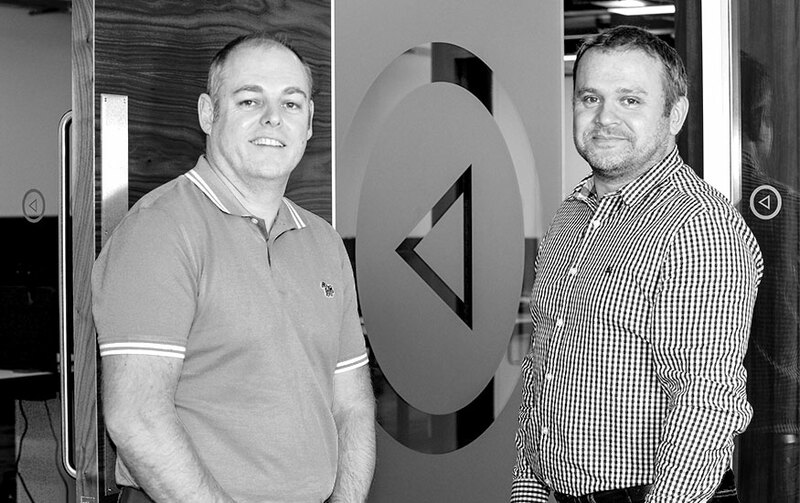 Caldero was founded in 2014 by industry veterans, Shane McCarthy and Chris Briggs, as a consultancy for the digital TV and connected home markets. Acquired by Skyworth in February 2017, Caldero now develops and delivers set top box, broadband IP products, online video platform and services to send video into and around the home, while maintaining its provision of strategic consultancy and end to end systems integration services. The business has an expanding international customer base of telco and digital TV operators, and online video content providers, including some of the world’s biggest operators. As a UK-grown operation that is now part of Skyworth, Caldero is the only company able to offer our customers deep industry knowledge, service and commitment to quality, combined with the scale, value and breadth of product capabilities that being part of a major international group provides. We are headquartered in Leeds, UK, with offices in Manchester and London, UK, Hong Kong and Shenzhen, China. Shane McCarthy is CEO and co-founder of Caldero. Under his leadership, Caldero quickly established itself as the go to consultancy within the digital TV and connected home markets, leading to its acquisition by Skyworth Group in 2017 and its diversification into OTT, broadband IP and set top box product development and delivery. Shane has extensive international experience in the digital television industry spanning two decades. Prior to setting up Caldero, he was president of Pace International, a $750m+ business unit within Pace plc, a leading FTSE 250 PayTV provider (now part of Arris Group). This role followed a series of senior management positions within Pace, during which he worked with major digital TV operators across Europe, Middle East and Africa. Before joining Pace in 2005, Shane held roles at NDS and Transitive Technologies. Shane has a diploma in Electronic Engineering from Cork institute of Technology and a BEng (Hons) in Electrical Engineering from the University of Bolton. 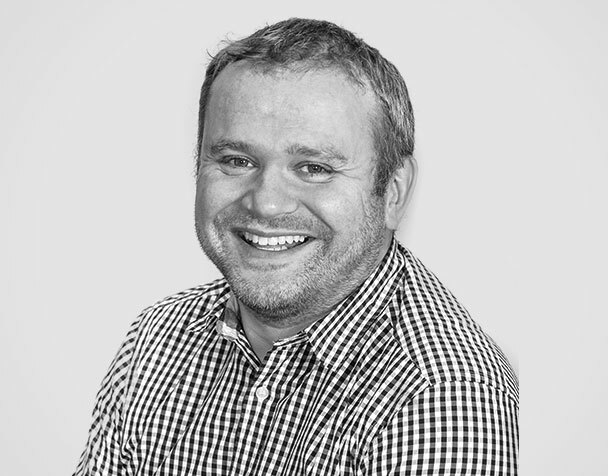 Chris Briggs is CTO and co-founder of Caldero. He is an experienced industry veteran having spent more than 20 years in the digital TV & consumer electronics industry where he built a reputation as a leading innovator within the PayTV and broadcast technology markets. Before setting up Caldero, Chris was senior vice president for products and solutions for the Pace International division of PayTV technology provider, Pace Plc (now part of Arris Group). In this role, he defined and shaped the long-term vision and strategy for the business and its customers and oversaw the technical relationship with several of Pace’s high profile PayTV customers. 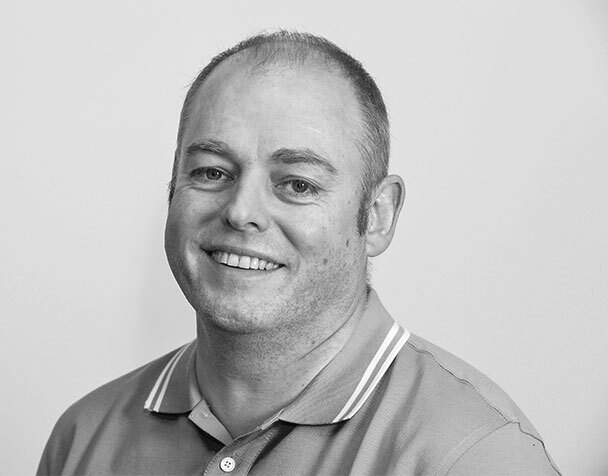 Chris started his career at Pace in 1996 as a senior software engineer and progressing into a series of senior technical leadership roles. 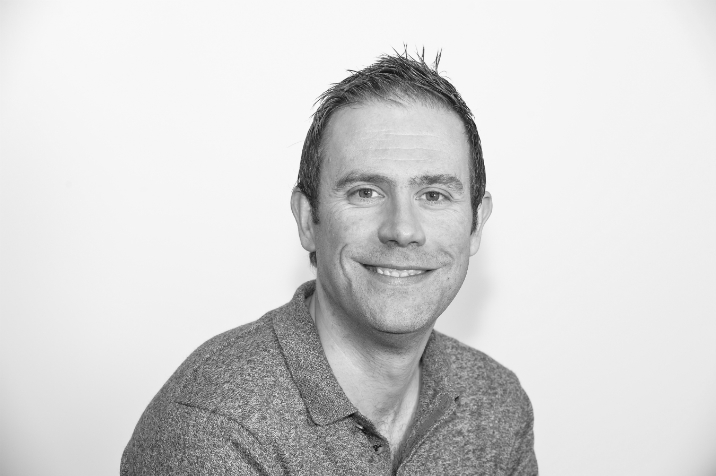 Prior to Pace, Chris worked in software and hardware engineering roles for Tunstall Electronics and GPT. Paul Stevenson was appointed CFO of Caldero in May 2017. He joined Caldero from PayTV technology provider, Arris Group, where he served as senior vice president of finance for the company’s International business unit until October 2016, following its acquisition of Pace plc. Prior to taking this role with Arris, Paul worked in various roles at Pace, including senior vice president of finance for Pace International, with full responsibility for financial reporting, forecasting, controllership and commercial aspects, and a remit to help drive growth whilst gaining efficiencies in overheads. Previous to joining Pace in 2010, Paul was a financial controller within Heywood Williams Group plc, a leading international developer and distributor of branded building products. A trained accountant, Paul started his career at KPMG, working as an audit manager within its Leeds and Liverpool offices, as well as working for six months in its Wollongong, Australia office. Caldero is part of Skyworth Digital Shenzhen , a large-scale high-tech corporation, focused on the research, development and manufacturing of a broad range of consumer electronics, including TVs, tablet devices, digital set top boxes and mobile phones. Skyworth Digital Shenzhen is part of the Skyworth Group, which was established in 1988 and now has more than 35,000 employees across the globe. Skyworth is listed on the Hong Kong Stock Exchange and ranks in the top ten global TV brands.